October 12, 2018 12:23 pm. Who will win the 2018 Everest? THE world’s richest turf race is just around the corner and we can see The Everest summit on the horizon. The best sprinting talent in the country has assembled at base camp ready to begin the ascension, but which galloper is your best bet heading into the big one at Royal Randwick? Who are the best horses in The Everest? The three best chances to our eye are Redzel, Vega Magic, Trapeze Artist with the wildcard being UK raider US Navy Flag. The team at Horse Betting had an in-depth look at the four leading chances. Last year’s winner of the Everest looks in great condition to defend his crown. Drawing gate one will assist in leading from start-to-finish as he did this time last year, but we’re a little concerned that Redzel finished fifth in the Group 2 Premiere Stakes on September 29 behind four horses he’s competing against here. Still, the punters have launched into the defending champ and a big run is expected. Last year’s runner up Vega Magic looks primed for a huge run in this year’s Everest. The Lindsay Park runner comes into this event after a fourth placed finish in the Group 1 Memsie Stakes as a short priced favourite. Vega looked to have the race pinched at the 200m but a wall of horses descended and just tipped him out of the placings. We think it was the right move to rest Vega Magic up for this race and the experience of last year’s running will only assist the horse here. 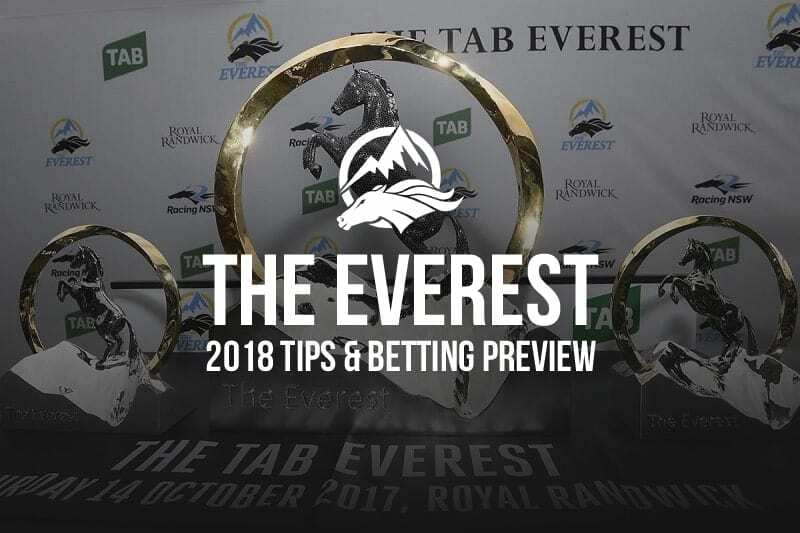 The early favourite for The Everest, Trapeze Artist has softened with all online bookmakers following two somewhat disappointing return runs. It is easy to forget however that Trapeze Artist won back-to-back Group 1 events prior to being turned out and this race has been the target for the Gerald Ryan runner. We’re not sleeping on the Artist. The big unknown of this race is how exactly US Navy Flag will run in The Everest. This is the first time an international horse has travelled to compete in The Everest and O’Brien doesn’t nominate horses just to make up the numbers. Who will win The Everest? We’re backing the Victorian raider Vega Magic in to go one better in the 2018 edition of The Everest. Last year’s race was a reversal of Vega’s usual racing pattern, storming home from the back of the field to finish in the quinella position. This year we’re expecting Damien Oliver to steer the gelding to the front of the field and be among the top three. 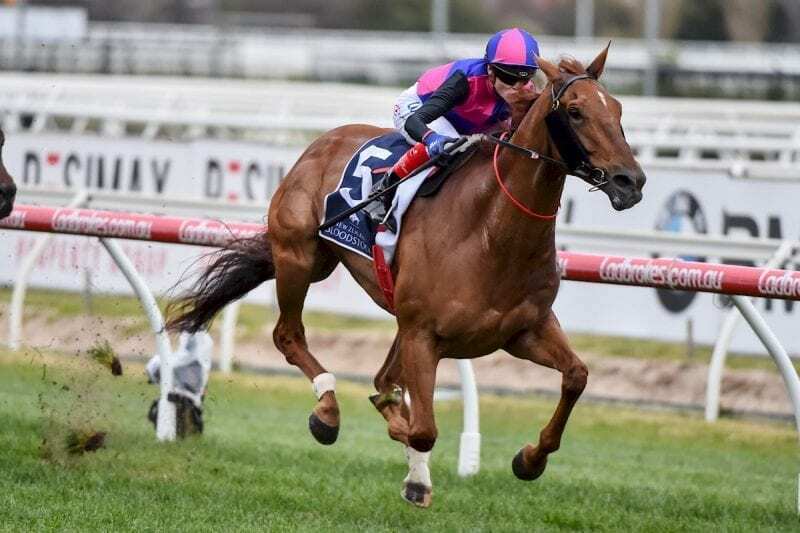 Last year showed that Vega Magic can handle the clockwise turn as a Victorian galloper, now we’re expecting the Lindsay Park runner to cement his legacy as a superstar sprinter with an Everest success.